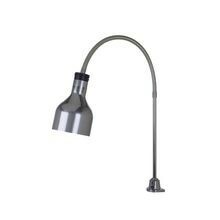 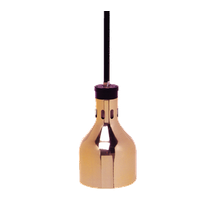 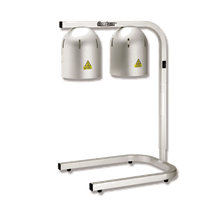 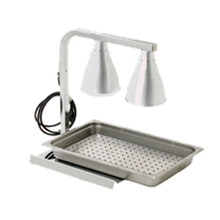 Food Heat Lamps | Singer Equipment Co. 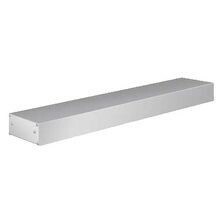 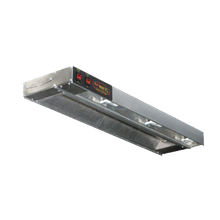 Hold your baked, fried or broiled food at a safe temperature with a heat lamp. 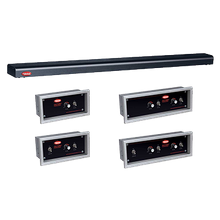 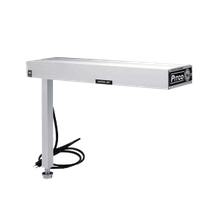 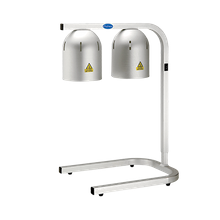 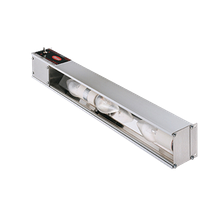 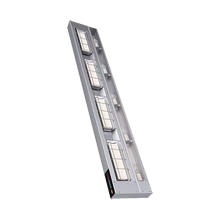 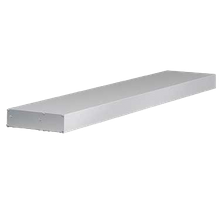 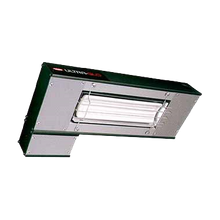 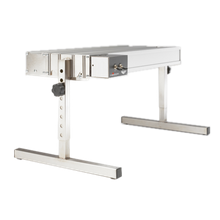 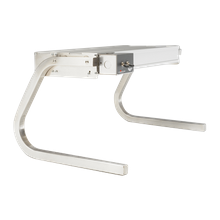 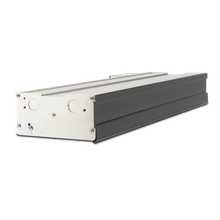 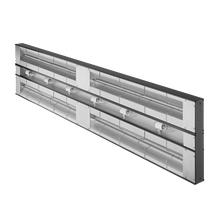 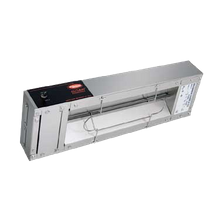 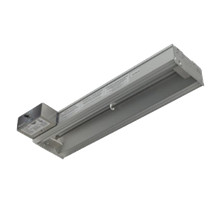 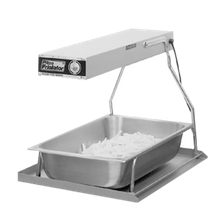 Ideal for buffets, institutions, meat-carving stations, and more, heat lamps can be placed at pass-through areas and are available in bulb or strip-type models as well as clamp on or counter-mounted units.